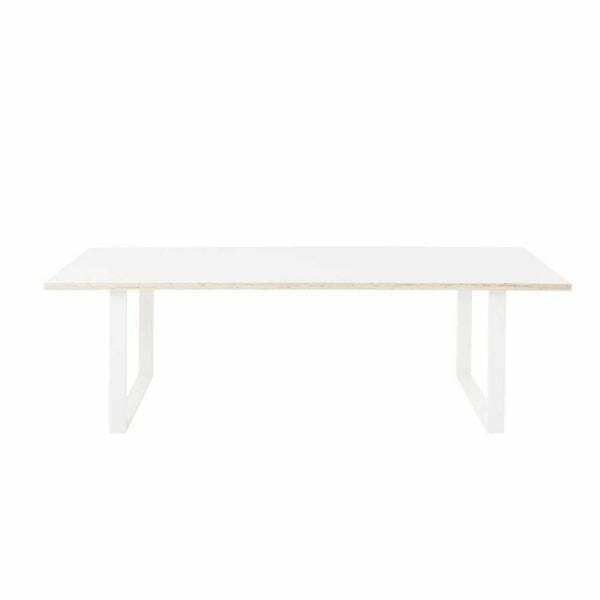 White wooden dining table with white steel legs, the perfect touch of elegance at your wedding or event. 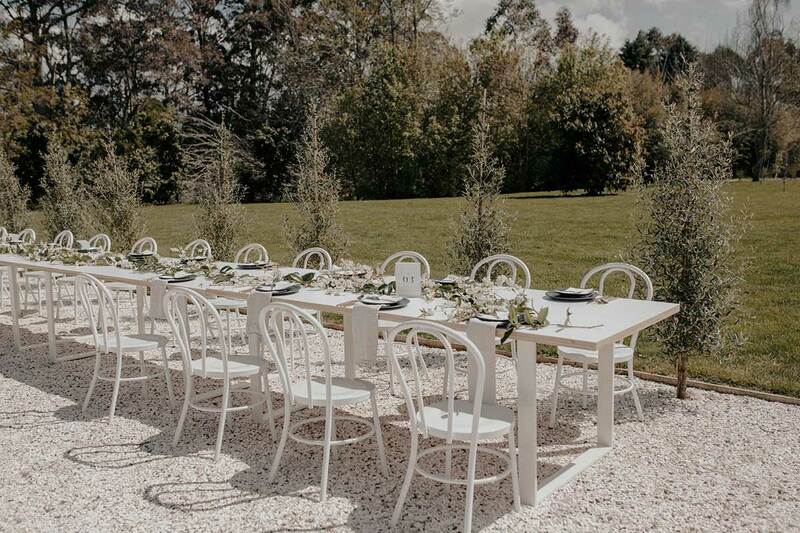 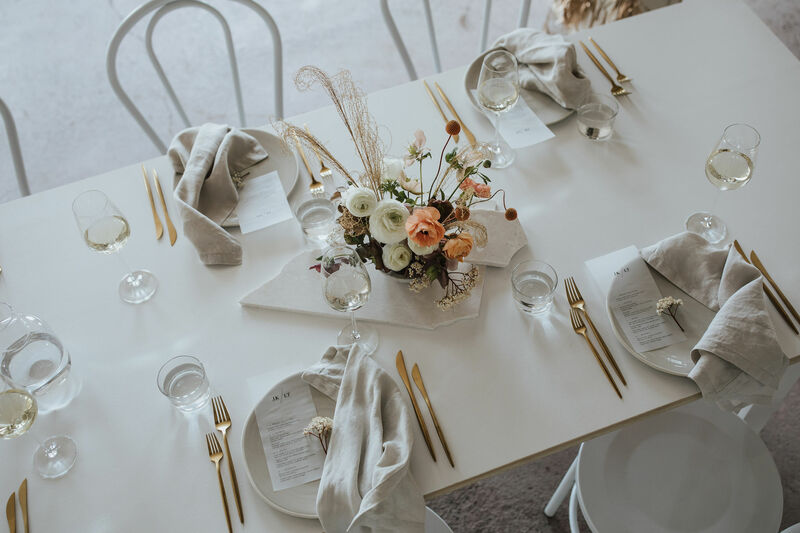 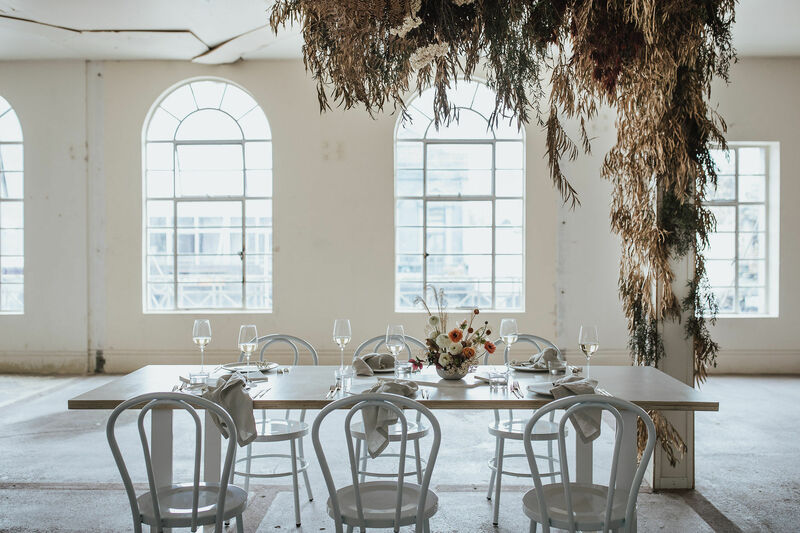 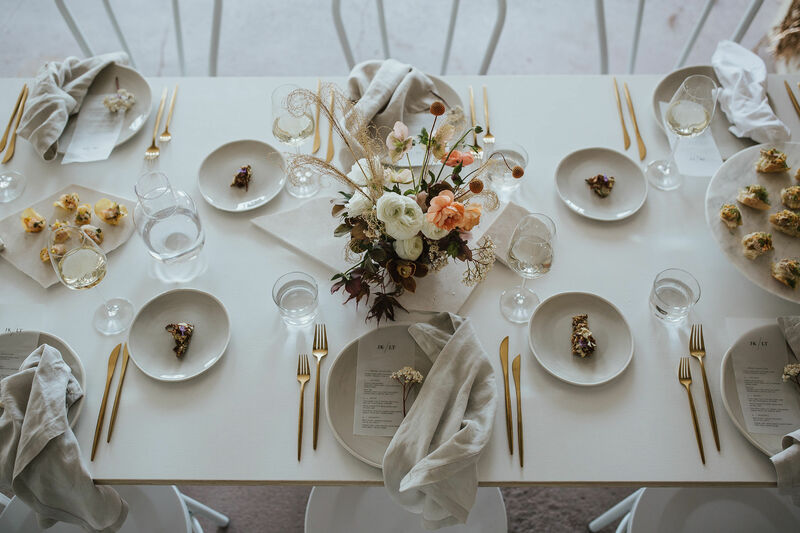 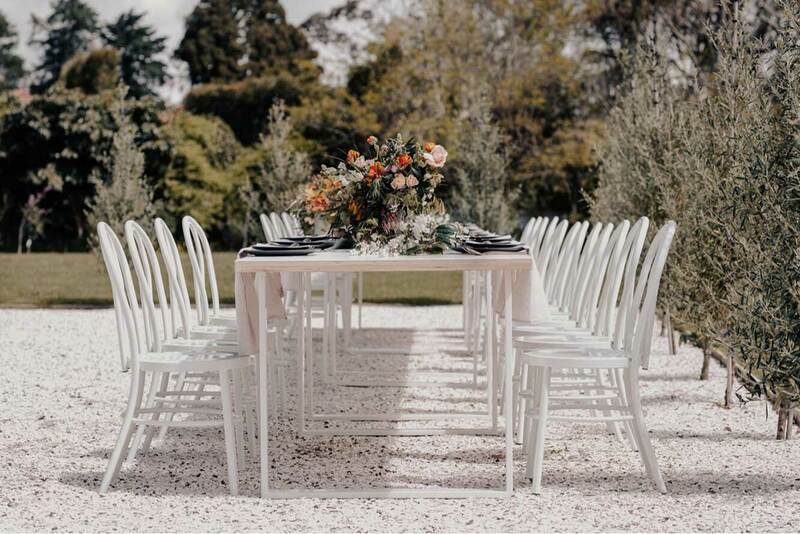 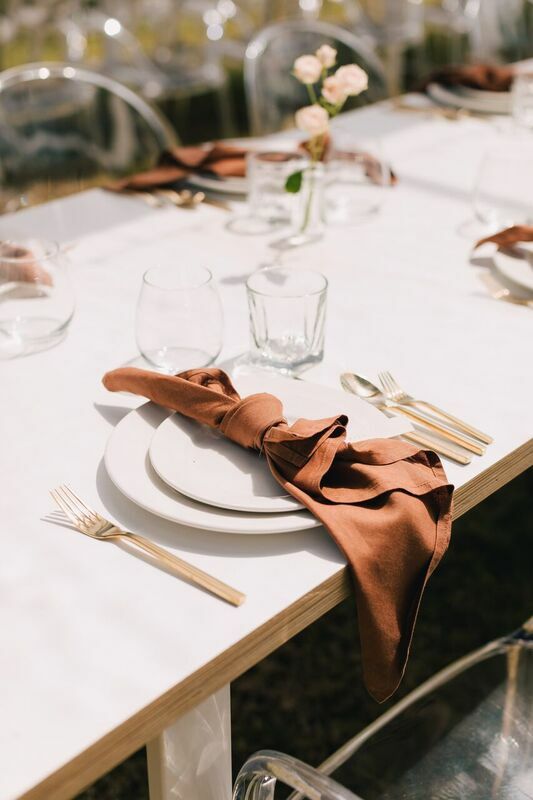 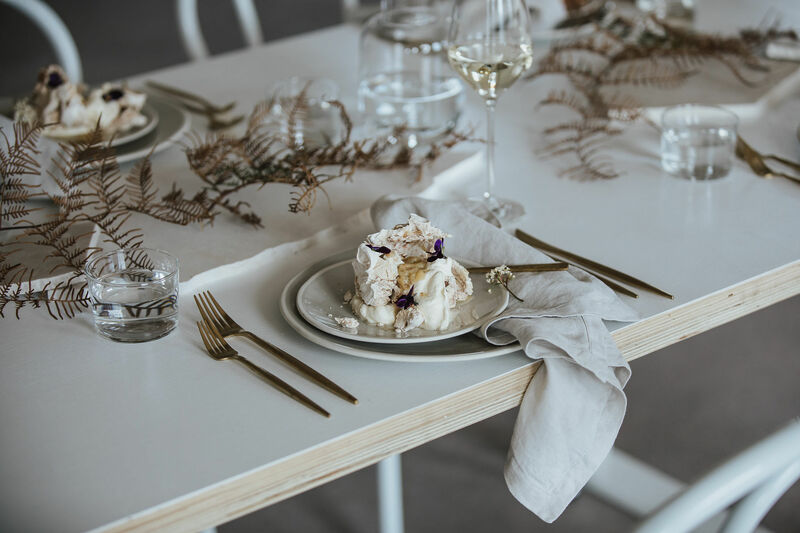 Built with grazing and shared platters in mind, our white wooden tables have plenty of room for table florals, styling and the catering option of your choice. 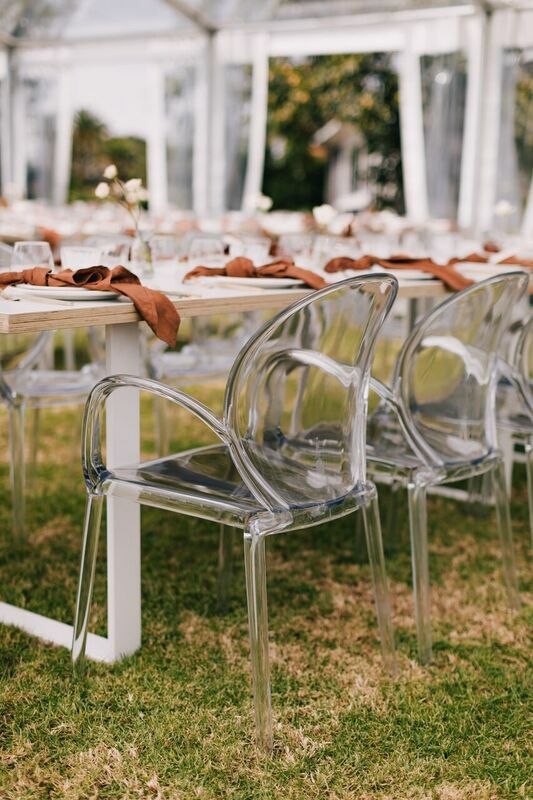 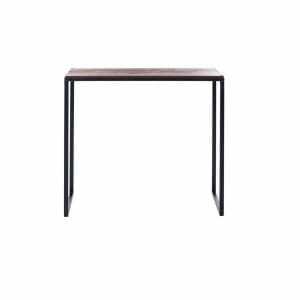 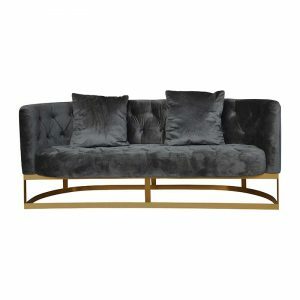 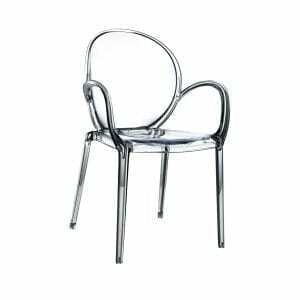 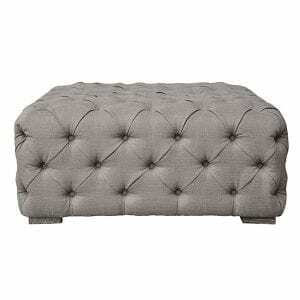 The perfect table to complement your modern and sophisticated event.